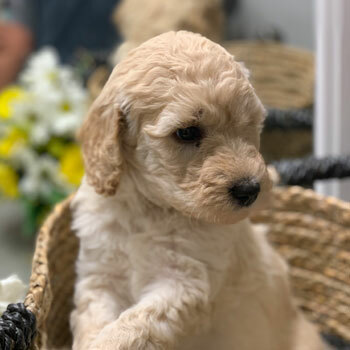 Uptown is a network of top Australian Labradoodle breeders, united with one mission—to share the joy of Labradoodle puppies with the world. 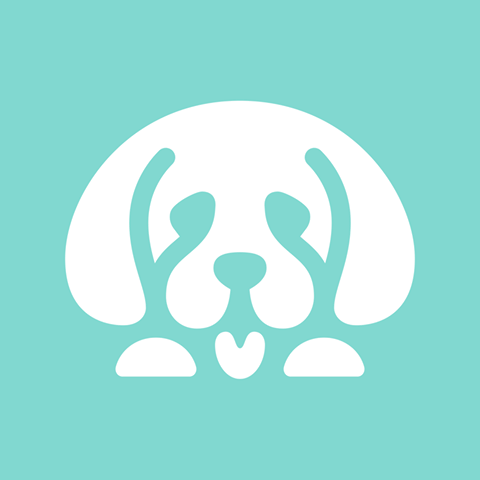 We’re all about gathering the best breeders, breeding the best dogs, and finding the best families. 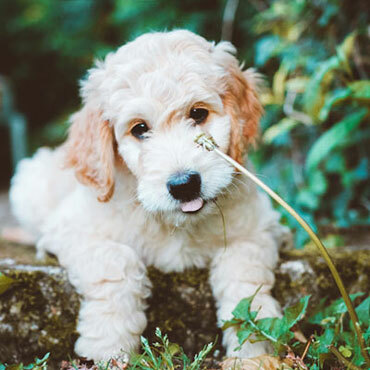 Australian Labradoodles are one of our most popular breeds—fun, cuddly, cute and bright, there’s lots to love about Labradoodles! When you and your family are on the hunt for a new best friend, there’s no better place to start than here! 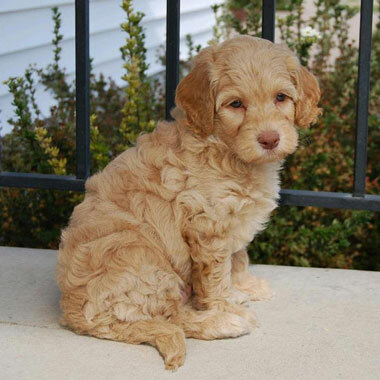 Australian Labradoodles are 100% non-shedding and hypoallergenic. 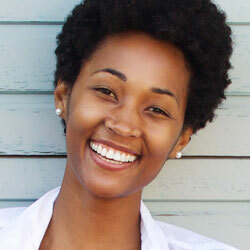 Say it with us—no sneezing, no sniffling, no hair tumbleweeds blowing through your house every time you wake up. 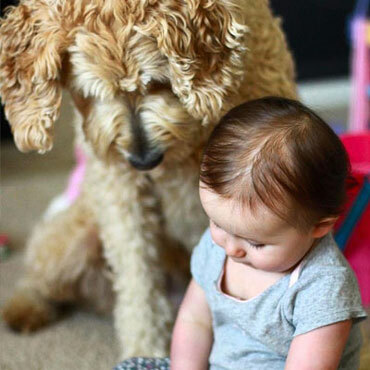 Life is easier with a Labradoodle. 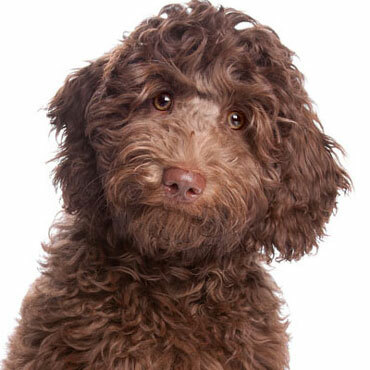 With a face straight out of a TV ad and a wooly coat more luxurious than cashmere, there’s just something huggable and lovable about our Australian Labradoodle. 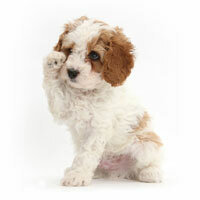 There’s a reason so many of our dogs have their own Instagram accounts! Do you find yourself wishing you had a partner on your morning jogs, or maybe wishing you had a cuddle buddy for your weekend naps? 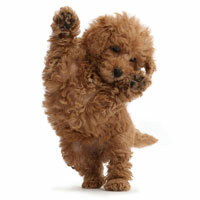 Life is better with a Labradoodle at your side, because these dogs just love being around people. 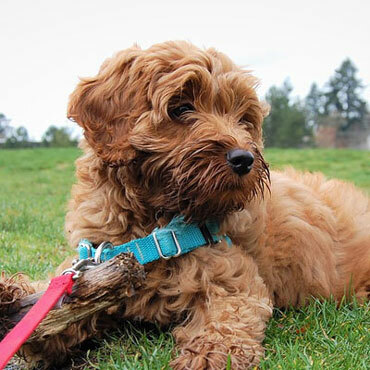 Whether you want to teach your Doodle simple stuff like “lie down” or complicated tricks like “wash the car,” you’ll be amazed at how fast your pooch picks up new commands. 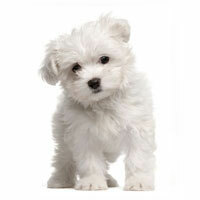 That’s what happens when smart dogs like the Poodle and obedient dogs like the Labrador Retriever collide! 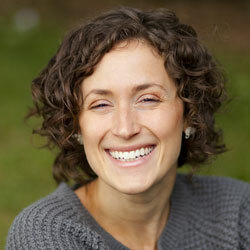 What do retirees, big families with lots of kids, and outdoor adventurers have in common? 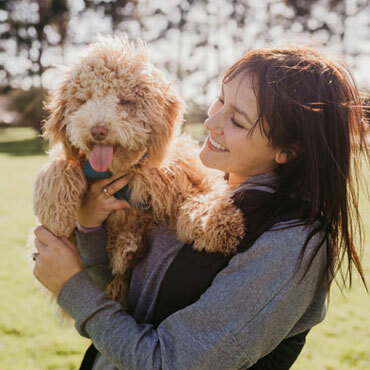 All of these families make the perfect companions for our Australian Labradoodles, and that’s because Doodles are adaptable and LOVE people! 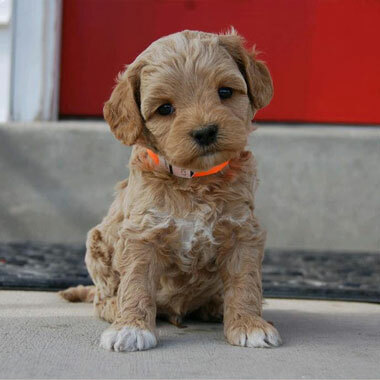 Tons of cool coat colors and four unique sizes means there’s an Australian Labradoodle out there for everyone and every home. 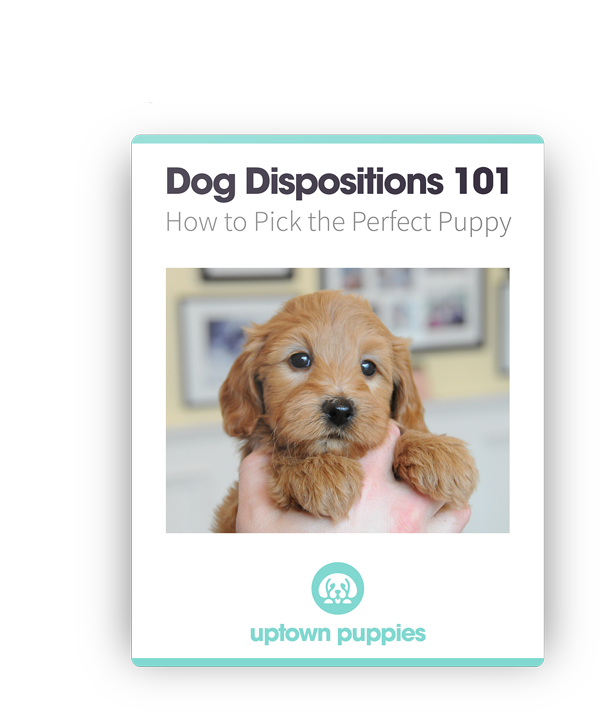 And the best part about working with Uptown is that YOU get to pick! 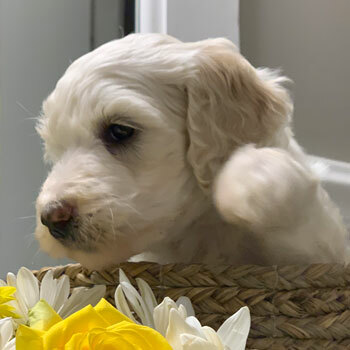 By uniting many of the nation’s top Labradoodle breeders, we were able to maintain the wellbeing of our dogs while avoiding all of the drawbacks associated with those puppy mills you’ve heard all about. Better for our dogs, better for us, and better for you! 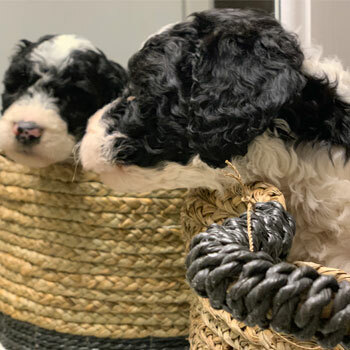 By enforcing retirement ages, litter number limitations, and guaranteeing that our mommy Doodles live in the best guardian homes, we ensure that our dogs are as happy and healthy as possible—and of course our puppies get to live life to the fullest, too! 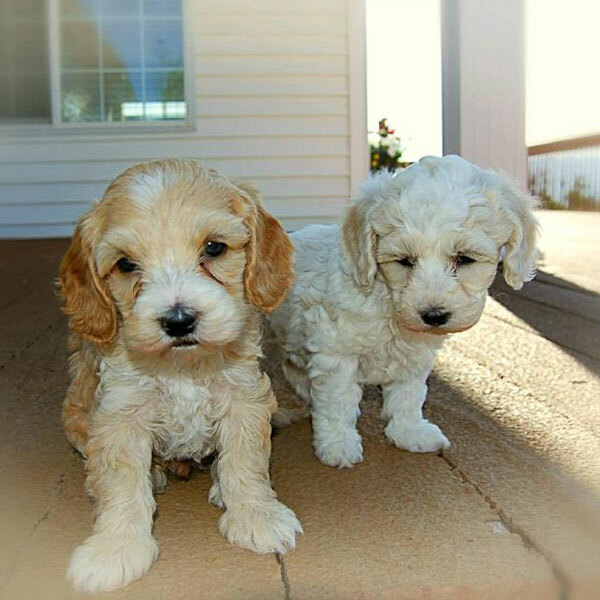 We want to breed the best Australian Labradoodles, and that means working hard to bring out the most positive traits in each of our litters. 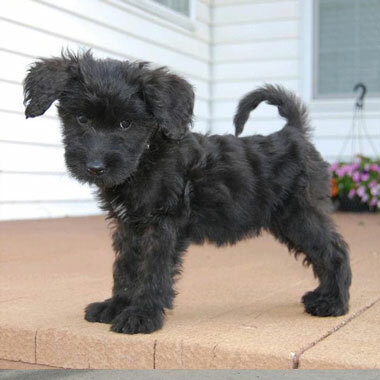 We’re also determined to reduce and eliminate nasty genetic illnesses you often find in improperly bred dogs. 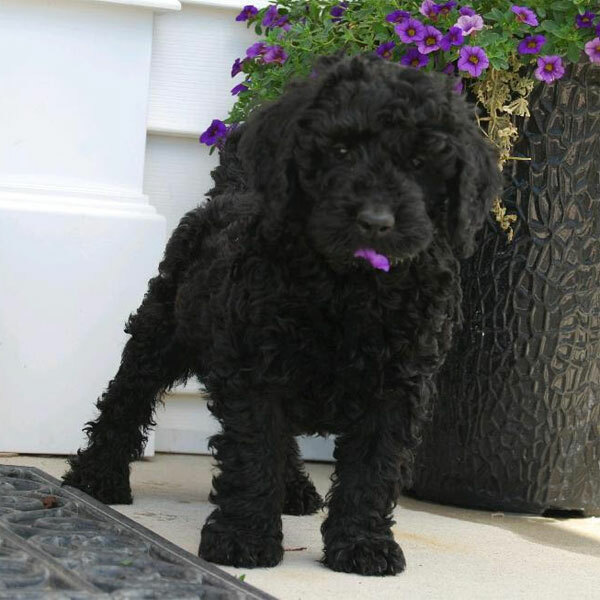 Our top-of-the-line food, supplements and training materials are designed to help you and your new Labradoodle live life to the fullest. 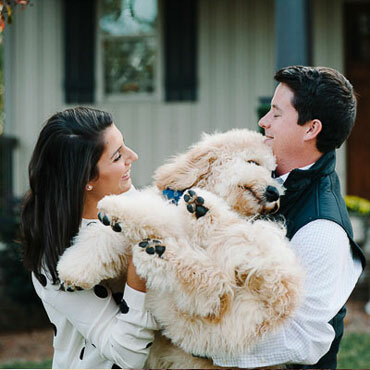 Everyone who takes home an Uptown Puppy becomes a part of our family, and we want to help you bring out the best in your Doodle! 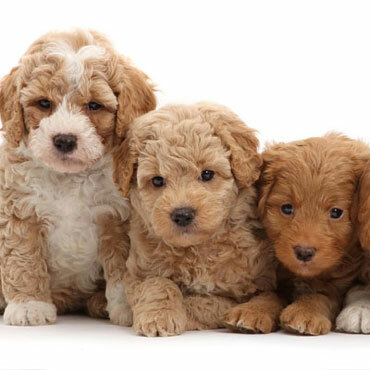 Four sizes of Labradoodles make these dogs the perfect pet for countless families around the world. 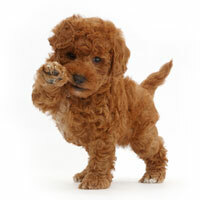 Our tiniest Labradoodles, and possibly our CUTEST Labradoodles—but that’s for you to decide! 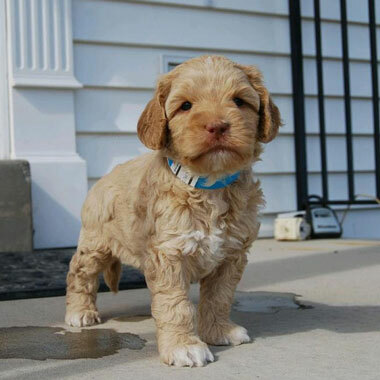 Micro Labradoodles are our smallest size of Doodle. 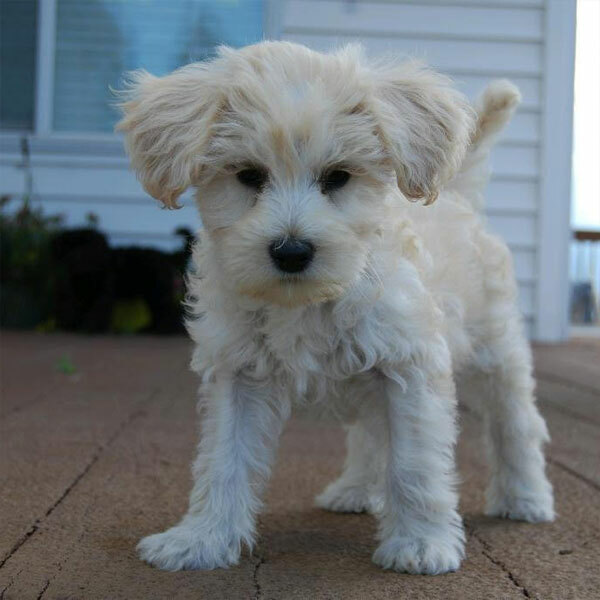 Big Labradoodle personality, Miniature Labradoodle body—these tiny pups make the perfect travel companion and partner on all of life’s little adventures! 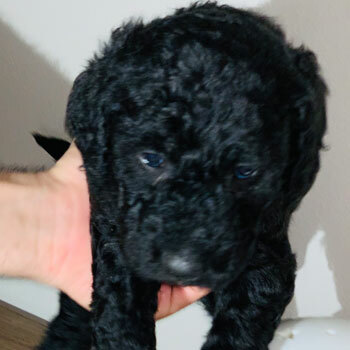 Not too small, not too big, but just right for most homes, our Medium Labradoodles are a great choice for people who can’t decide which size to get! 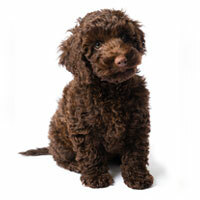 Big, goofy, happy-go-lucky teddy bears...sounds like our Standard Labradoodles! 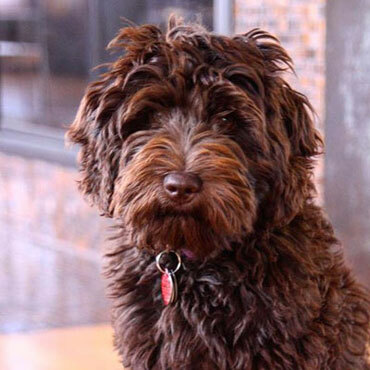 Uptown’s biggest Labradoodles are full of fun and ready for adventure! 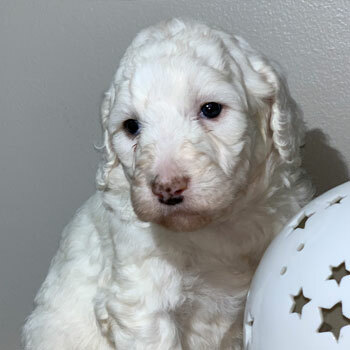 Labradoodle puppies for sale near me in Louisiana! These pups are ready to go to their forever family. 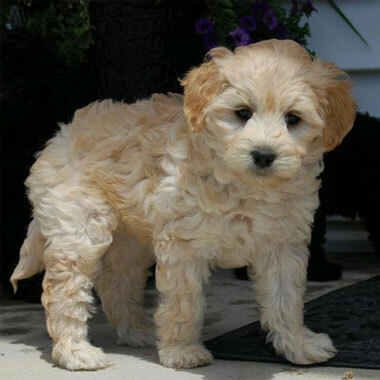 Uptown Labradoodles are priced competitively at $3500, or roughly average in Louisiana. 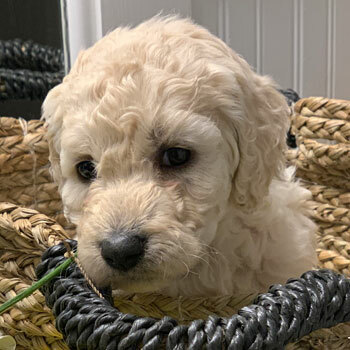 You’ll probably see Doodles going for a little more and a little less, but be careful if you find a breeder selling Labradoodles for a lot less—those dogs are probably coming from a puppy mill. Being shipped can be a little stressful for our dogs, but we do send dogs from out of state in situations where we can’t pair your up with our closest Louisiana breeder. 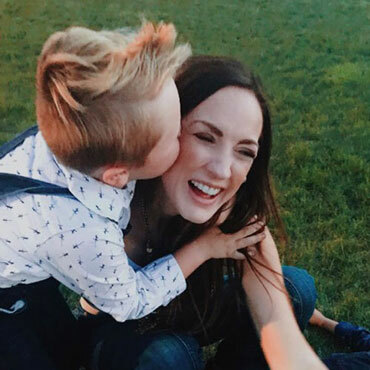 Just show your new pal some extra love after they arrive! 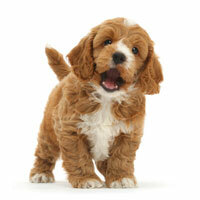 It’s a ton of fun to pick your dream dog from our huge selection of coat colors and sizes. 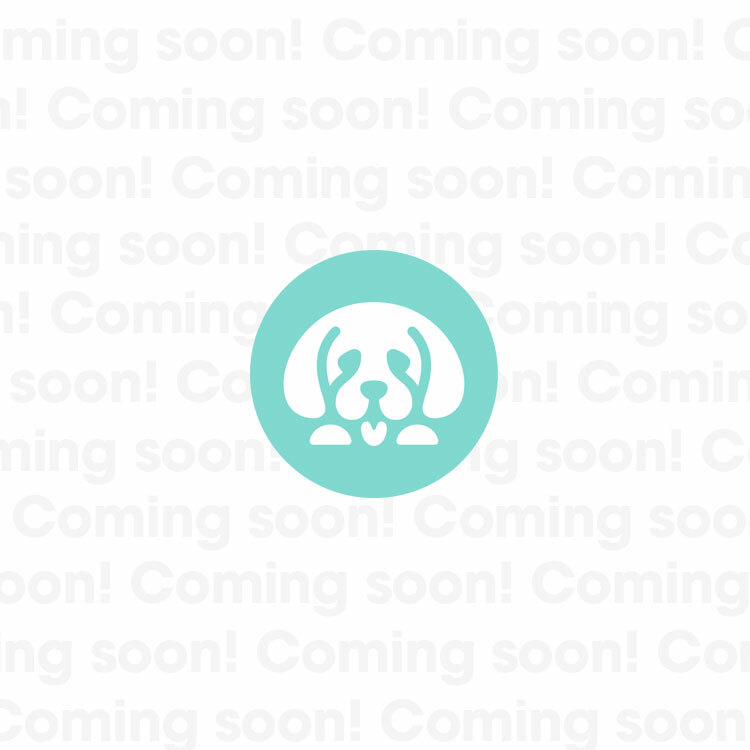 Just know that some colors are rarer than others, so you might have to jump on our waitlist if your preferred pup isn’t available.